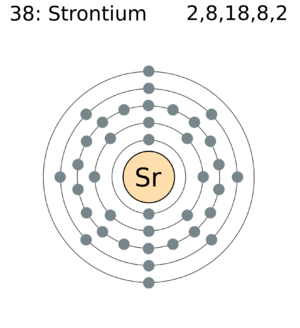 Strontium is thought to have special magical properties causing some people to carry it around as a talisman, though most people see this as superstitious tradition. This may have come about as a result of people seeing its vigorous reaction with cold water. 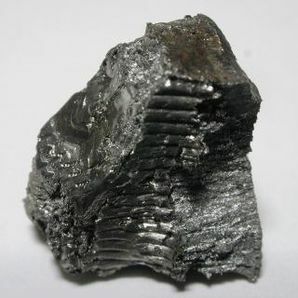 Freshly cut strontium has a silvery appearance, but rapidly turns a yellowish color as it rusts, forming oxide. It is very reactive, and finely divided metal ignites spontaneously in air. Volatile Strontium salts impart an excellent crimson color to flames, and these salts are hence often used in Pyromancers' spells and pyrotechnics. This page was last edited on 23 January 2019, at 01:24.